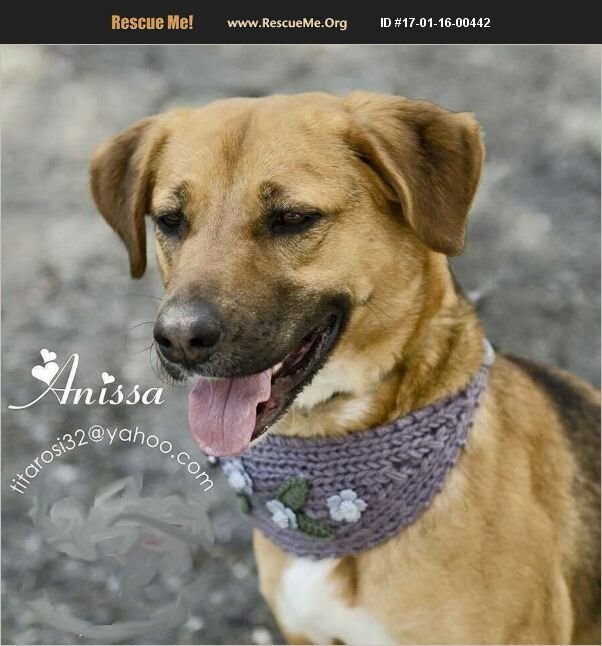 Anissa is a beautiful GSD/MIX we believe she is around 2.5 yrs of age. Anissa was also surrenders to the Animal care and Control in NYC and was on the Kill list before our rescue took her in. Anissa is very friendly but she is not good with cats or dogs.